Data is starting to change the way we run our world, and businesses have tended to lead the adoption and application of Big Data technology. Nevertheless, there are some areas where it has been slightly harder to start the data-driven revolution, and politics is a key example. We've seen examples of data-driven election campaigns, with Obama becoming a pioneer when he ran for Presidency in 2008, yet what we're actually referring to is the use of data to drive decision-making in governments. LA was one the of first cities to create the Chief Data Officer position, which was first held by Abhi Nemani. A year later he was substituted by Lilian P. Coral, "native of Colombia, product of Los Angeles", she claims on her Twitter account. LA has taken the initiative of being shaped by data due to the persistence of Mayor Garcetti. In LA's Open Data website you can check out some of the amazing projects they have been working on such as releasing the Mayor's budget on the Open Data App, the LA Sustainability Plan or even a visualization of where Angelenos are getting married. 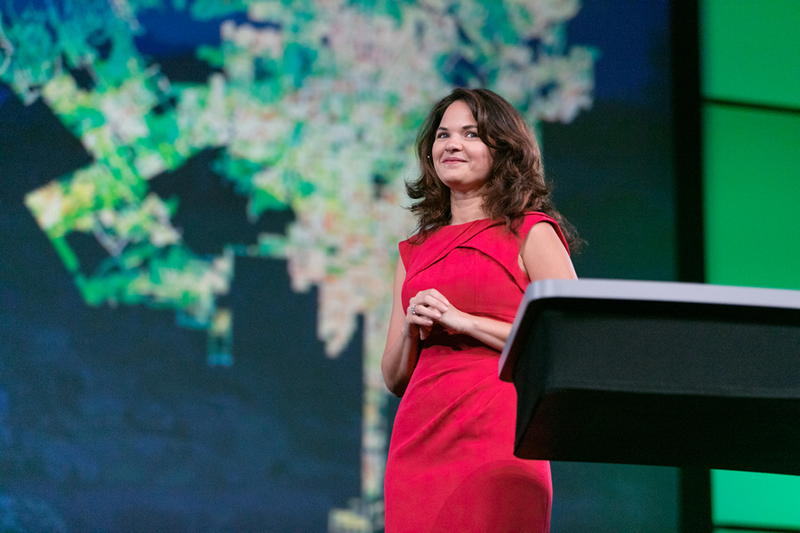 Figure 1: Lilian P. Coral is one of the few women leading the change to data-driven decisions cities. London doesn't fall behind when it comes to data transformation. More than 8.6 million people live in London, most of whom suffer very long commutes from their homes to work. Andrew Collinge is responsible for dealing with such a problematic issue (not just using Big Data for travel amongst other problems), as the assistant director of intelligence at the Greater London Authority (GLA). Under his leadership, London has opened up access to its data and many initiatives have been created to make London a smarter more efficient city, with initiatives such as Citymapper. Figure 2: Andrew Collinge won an ODI open data publisher of the year award back in 2015. 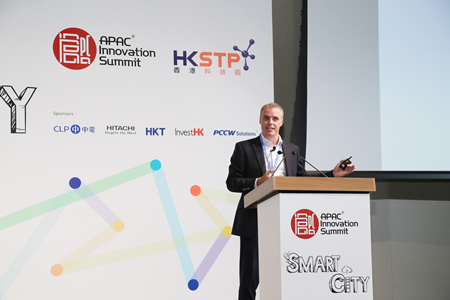 Ger Baron, Chief Technology Officer for the City of Amsterdam, is a key player when it comes to using data to evolve and optimize our cities. 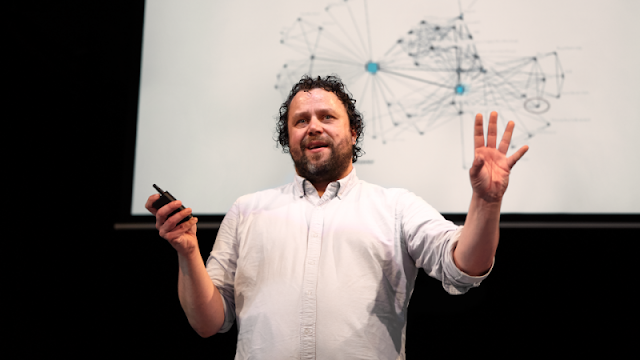 He has been involved in the smart city movement since 2007, when he started the Amsterdam Smart City project. This innovation platform in Amsterdam brings startups together to help the government develop new ideas for the city. The Netherlands holds the 7th position globally in the Open Data Barometer, which measures how advanced Open Data initiatives are in different countries. Figure 3: Ger Baron has led the transformations of Amsterdam into one of the most connected cities in the world. 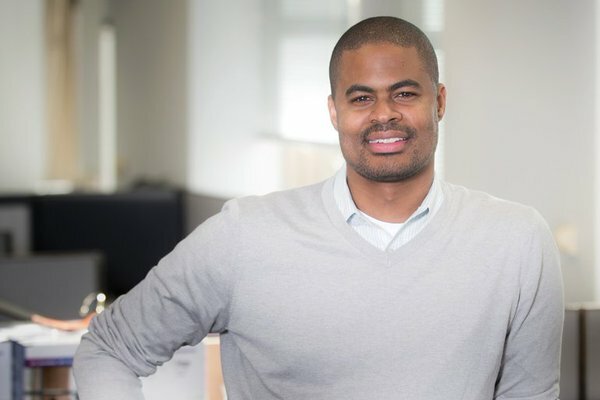 In the city that never sleeps, data doesn't either thanks to work from people like Amen Ra Mashariki, Chief Analytics Officer for New York. In the Open Data 2016 progress report, it stated that in only one year the Open Data Portal had 5 million views, 1500 datasets and 2000 user-created views based on city datasets. At only 41 years of age, Amen Ra has also worked for the Whitehouse, Motorola and the John Hopkins Applied Physics Lab as a computer scientist. Figure 4: Amen Ra Mashariki has the mission to open all of New York's data by 2018. Until this point we have focused on Chief Data Officers, but what about a Mayor whose daily work is run by data and analytics? Martin O'Malley, the ex-governor of Maryland and previously a Presidency runner does just that. He launched StateStat, now called the Governor's Office of Performance Improvement, which is a tool that measures Maryland's Government management improvement in a truly data-driven way. 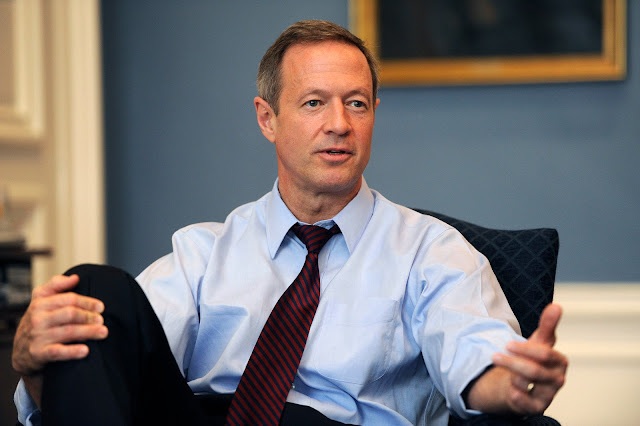 Figure 5: Martin O'Malley was the Mayor of Maryland from 2007 to 2015. Moving away from Europe and the US, we also decided to highlight two true change makers from Africa. According to the Global Open Data Index, Rwanda climbed 30 places in the 2015 ranking, now sitting in 44th place. Claude Migisha and Stephen Abbott Pugh have been true catalysts in Rwanda's data-driven revolution. This pair founded Tumenye, a tech organization building tools for open data in Rwanda. 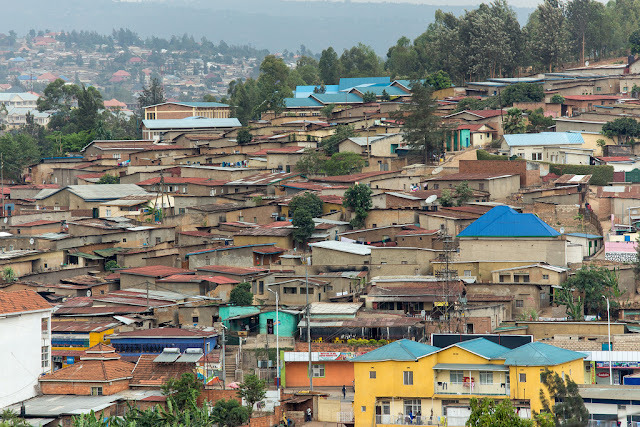 They have been working on a project to build an access information website collaborating to help Rwanda accelerate its digital transformation and become the most data-driven country in Africa. Here at LUCA, we believe that Big Data and Artificial Intelligence will play a pivotal role in the way we run our cities and countries - and political innovators such as the individuals above are crucial to accelerate the journey towards data-driven solutions, evangelizing and exploiting the great value of data in a time where too many are starting to doubt it.